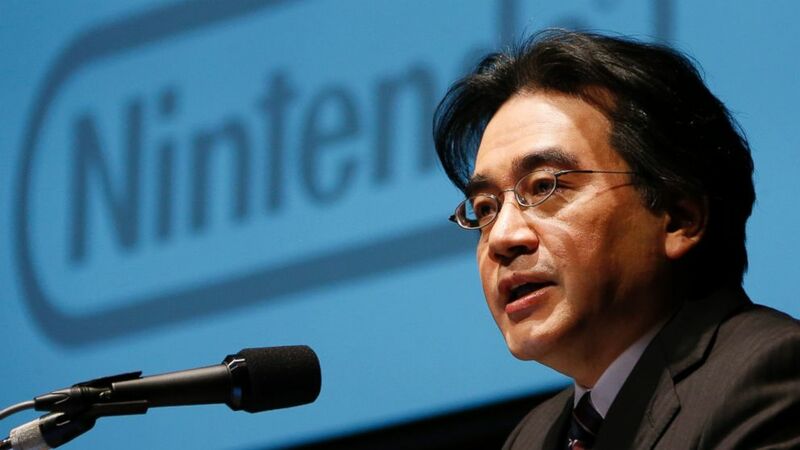 Iwata’s illness had been pretty well known by this point, and it had previously caused him to skip 2014’s E3 event. However, he seemed to be on the road to recovery, appearing to be quite healthy in his recent appearances, and even telling fans that he was “progressing well” over Twitter. Iwata first joined Nintendo’s HAL Laboratory in the 1980s, where he made a name for himself working on the cult-classic EarthBound. In 2000, he was appointed as a director, and in 2002 he took over from Hiroshi Yamauchi as the fourth president of the company. Iwata oversaw some of the highest points in the company’s life (the DS and Wii era), as well as the more recent failings (Wii U), and, alongside Nintendo of America’s Regie Fils-Amie and Shigeru Miyamoto, had developed a kind of cult status as the host of Nintendo’s Nintendo Direct initiative. What makes Iwata’s passing even worse is that it happened just as Nintendo was starting to pull itself back up on its feet following years of Wii U disappointment. There’s currently no word on who will fill his shoes as the next Nintendo president. R.I.P Satoru Iwata: 1959 – 2015.